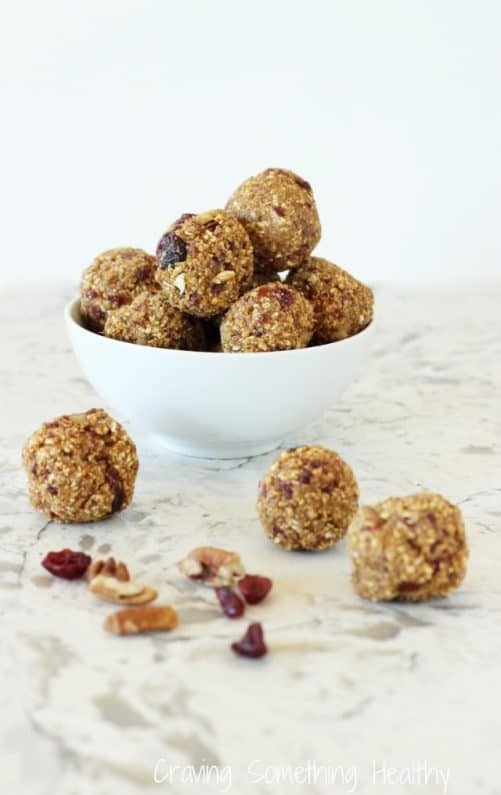 These energy bites are made with pumpkin and spice and everything nice. No baking required! Well, hello! It’s been a while since I’ve posted. Some of you know I’ve been knee-deep in a total kitchen renovation for the past few weeks, and I’m so happy to say – IT’S FINISHED!! Well, there are a few minor odds and ends to tie up, like a door for my pantry and my glass cabinet fronts, but it’s 99% finished, and I. AM. IN. LOOOOVE. Some people are into cars, others are into clothes and jewelry. Me – it’s all about the kitchen. It’s the heart of the home, and where I spend quite a bit of my time, so it’s got to be good. Sooo… This was 5 weeks ago. We kept the grocery store’s prepared food departments, packaged salads companies, and yes, even Stouffer’s frozen dinners in business for a few weeks. I also got to know my local library because it was my “office” during the really messy and loud demo phase. And this is today 🙂 I am feeling so completely blessed to be able to call this mine. So very worth every bit of dust and inconvenience. 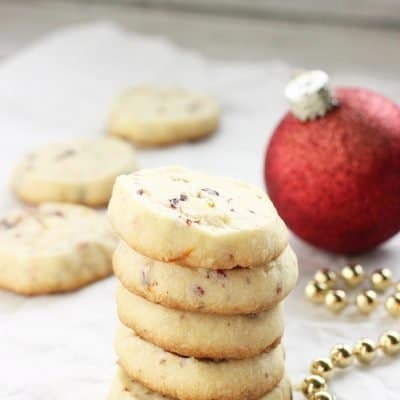 I’m slowly getting back into the swing of cooking, so today’s recipe is just a quick, seasonal-flavored energy bite that doubles as a treat. Who was the genius who invented pumpkin pie spice mix? I add it to everything in starting in September. My local Sprouts had an everything pumpkin sale a few weeks ago, so I stocked up on canned pumpkin as well as pumpkin gingersnaps, pumpkin chips, pumpkin seeds… These pumpkin spice energy bites are made with canned pumpkin puree, as well as oats, nuts, cranberries and some protein powder. 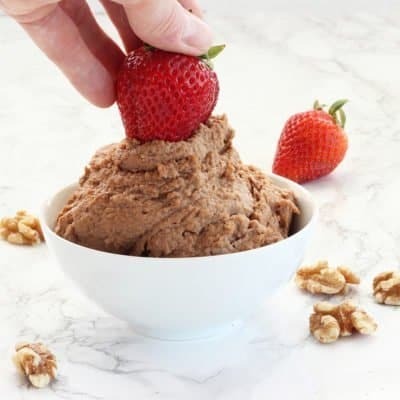 They’re super quick to throw together, and they’re a nice, healthy blend of protein, complex carbs, and healthy fat from the nuts. No baking required. Just chill them in the fridge, roll ’em up and I like to keep them in the freezer for after I work out, or just need a healthier sweet treat. Add the first six ingredients to the bowl of a food processor fitted with the chopping blade, and process until the mixture is well combined. If the mixture is too sticky, add additional protein powder or oats. Add the pecans and cranberries and pulse about 8-10 times until both are incorporated. 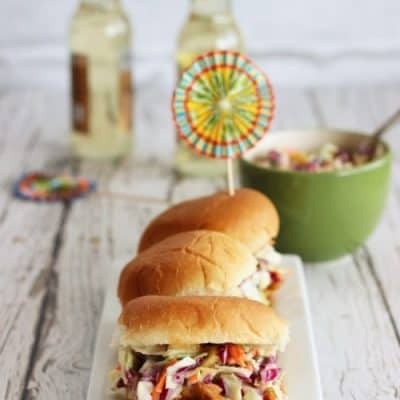 Roll into 1-inch balls, and place on a cookie sheet. Refrigerate until firm, and then transfer to a freezer bag to store in the freezer for up to 1 month. 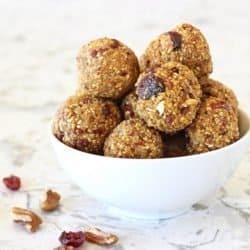 Do you call them energy bites, or energy balls? Or just a snack? I love pumpkin spice too! The bites look so simple and good. 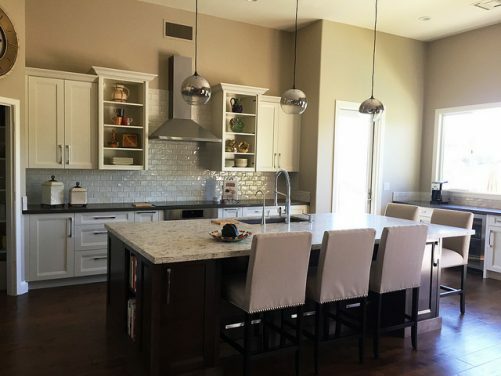 Gorgeous kitchen – congrats! 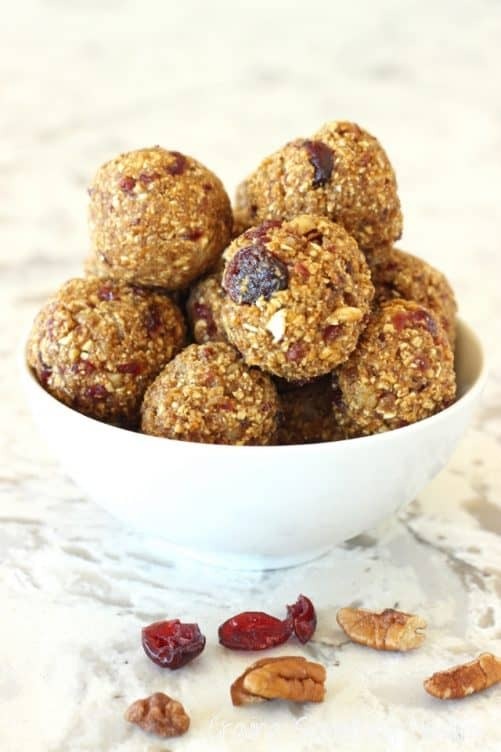 Pumpkin, dates, cranberries MMMmmm – great combo and you’ve captured them so beautifully. I just made a similar type of batch (yes – dates, cranberries, oats) but with Paka Baking mix (high protein, high fiber) and with walnuts. I do love these little energy bites! 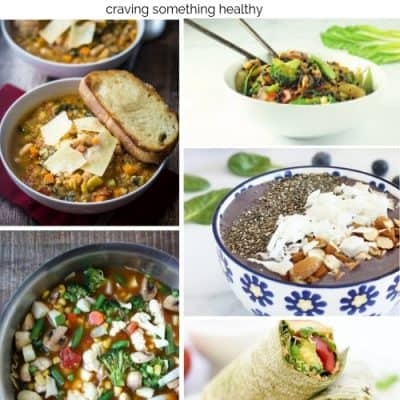 So many delicious variations you can do – yours sound yummy too! Congrats on your kitchen!!! 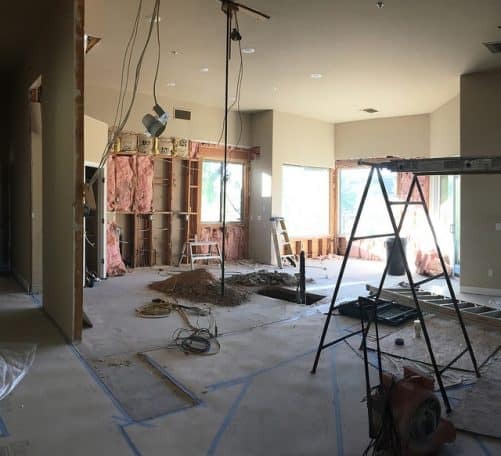 We are in the design phase of a reno, and it just encourages me that it can be done!! Yes, it can! I had a great contractor, so it was much less painless than other reno projects we’ve done 🙂 Good luck! Your new kitchen is amazing!!! I hope to be able to design my own kitchen one day. Awww, thanks Nicole! I’m dying over it, and still pinching myself 🙂 I waited over 50 years for my dream kitchen – hope you get yours sooner! You designed it and it turned out to be awesome. Your recipes and photo sessions will be much easier now. Your new kitchen looks beautiful, I can imagine how happy you are. 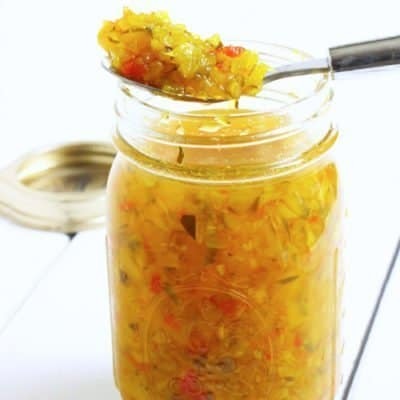 And I love the thought of making energy bites with pumpkin puree.